If there’s one surefire way to make sure your holiday party goes down in holiday party history, it’s by featuring a chocolate fountain, the one dessert whose lure not even the Grinch-iest guest can resist. 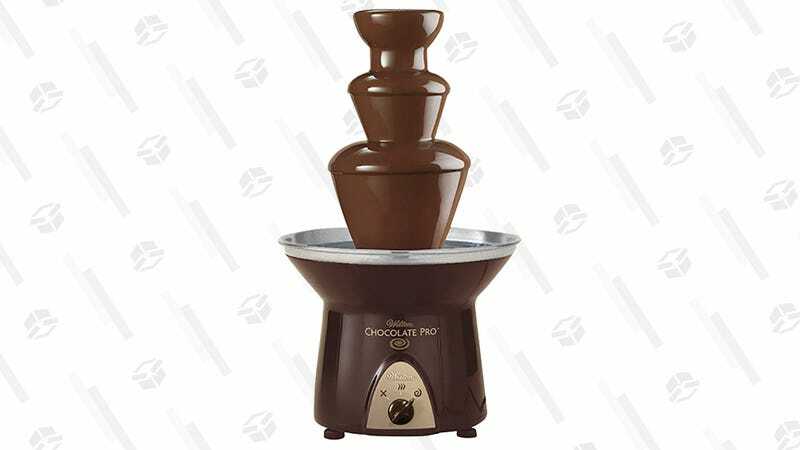 And now, you can snag this Wilton Chocolate Pro for just $44. 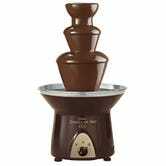 At 16 inches tall, this waterfall of deliciousness would make for a perfect party centerpiece, and it holds up to 4 pounds of melted chocolate, which sounds like a good amount to me. And hey, if you want to start breaking this thing out for occasions other than parties — like, say, Wednesdays — no judgement whatsoever.